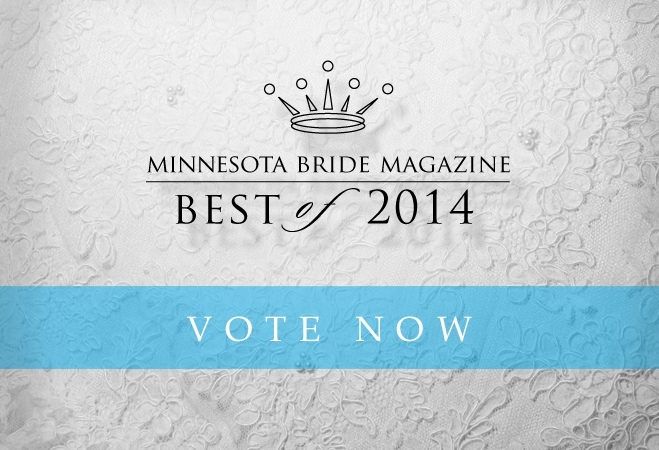 MN Bride Best of 2014...Please Vote! — Gretchen Berry Design Co.
We were so honored last year when we were nominated for Best Invitations in the Minnesota Bride Magazine Best of Awards. We would love to be nominated again this year....and win! Please take a moment to fill our the survey. Vote Gretchen Berry Design Co for Best Overall Vendor and Best Invitations.